There are buses to Venezia Piazzale Roma from Venice’s Marco Polo Airport and Treviso’s Sant’ Angelo Airport. There are two lines with different schedules and services. Direct bus (blue) makes no stops. 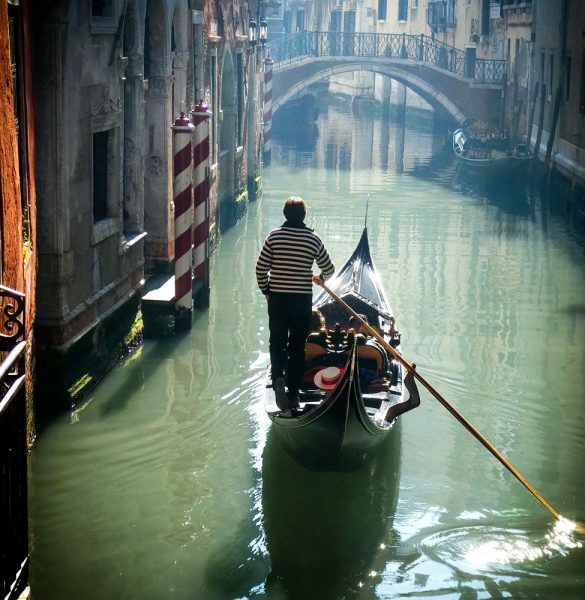 The cost per person, luggage included, is € 8.00 from and to the Venice airport (a 20-minute trip) and € 12,00 from and to the Treviso Airport (a 55-minute trip). Bus line no. 5 (orange) from and to the Venice airport. It makes intermediate stops. The trip takes 20 minutes. Tickets cost € 7.50 per person. There is no charge for carry-on luggage. Car service between the Venice airport and Santa Lucia train station is combined with a service that brings your luggage directly to the hotel. The cost is € 50.00 for up to 4 persons + 4 pieces of luggage. For small groups (maximum of 8 persons), we recommend you book in advance. From Piazzale Roma, follow the directions for those Arriving by car From Piazzale Roma, cross the Ponte della Costituzione (Calatrava Bridge). After the bridge, continue towards the train station until the first calle (lane) on the left: Calle Priuli dei Cavalletti, number 106. 24-hour rate: From 24 to 31 Euros . 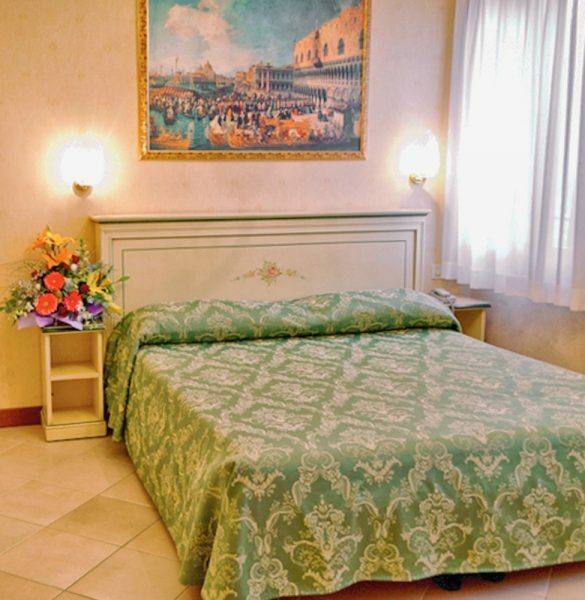 Hotel Florida is just 5 minutes on foot from the Piazzale Roma parking lots. From Piazzale Roma, cross the Ponte della Costituzione (Calatrava Bridge) and continue towards the train station until the first calle (lane) on the left: Calle Priuli dei Cavalletti, number 106. Take vaporetto no. 2 or no. 1 from Piazzale Rome, get off at the train station (Ferrovia), go to your right and Calle Priuli dei Cavalletti is the first lane on your left. TEL +041 5207555 24-hour rate: 21 Euros. train station and take the train to Venezia Santa Lucia (1 stop/10 minutes – 1.00 Euro per person, including luggage). you exit the Santa Lucia train station, pass the Church of the Scalzi and, immediately after you will find Calle Priuli dei Cavalletti on your left. The hotel is at number 106. Hotel Florida has double, matrimonial, triple and quadruple rooms.